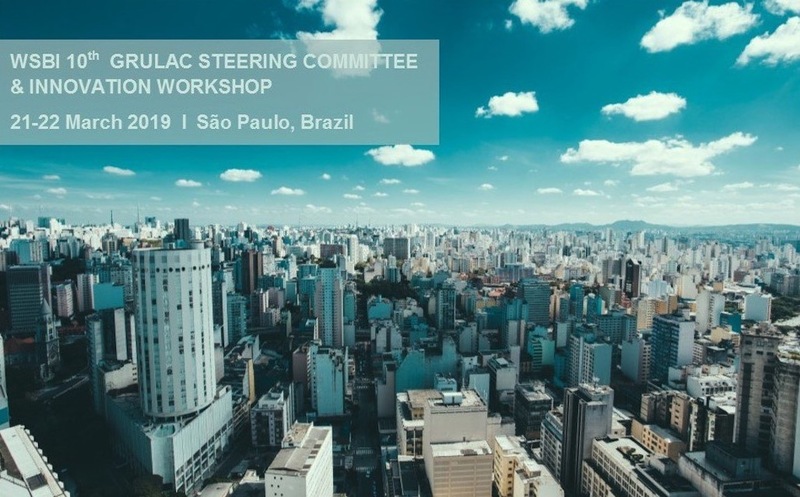 Strands’ VP Product Management, Albert Morales, led the “Customer Engagement” roundtable at the World Savings Banks Institute (WSBI) GRULAC Innovation Workshop in São Paulo, home of a highly active financial sector and the biggest in the Latin America and Caribbean region. How can banks create a genuine customer-centricity approach? 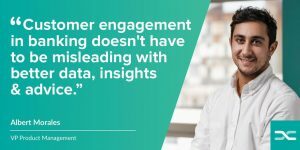 How is the finance sector going to develop better customer engagement? Which trends are affecting banking? What are the challenges that financial institutions need to overcome in order to innovate and thrive? What are the steps they need to take to provide customers with value-added offers? 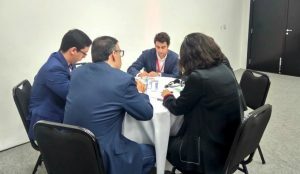 Together with Albert, a delegation of banking and technology experts from all around the world gathered in São Paulo to tackle how to get the most out of new technologies and take Customer Engagement, Data, and Partnerships to the next level.